The Rosemelia is a particularly special and extraordinary floral ensemble. 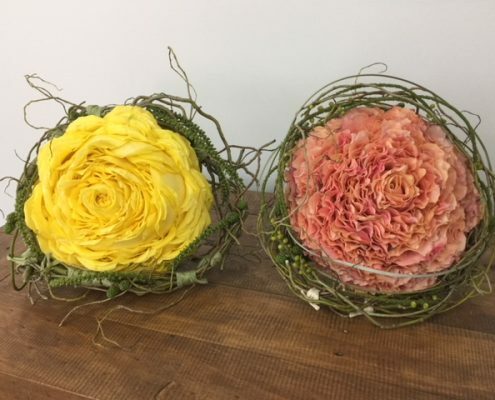 Used for a variety of special occasions, the Rosemelia is visually stunning: by combining deconstructed rose petals, wired and reassembled, one enormous flower is created. 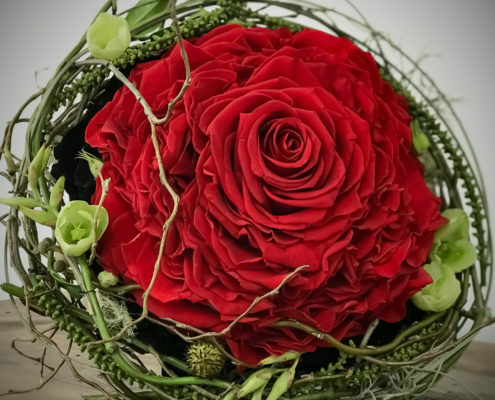 Rosemelias make beautiful bridal bouquets and are the latest wedding fashion. 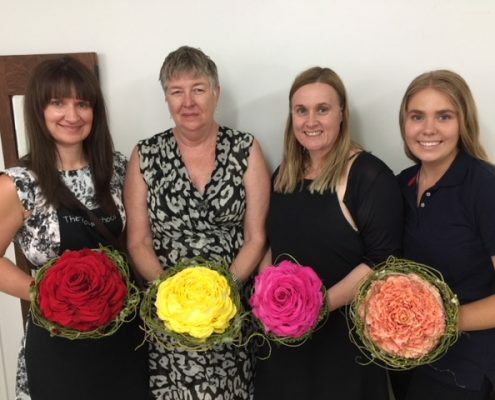 In this exciting workshop, you will learn how to create a glamorous Rosemelia. 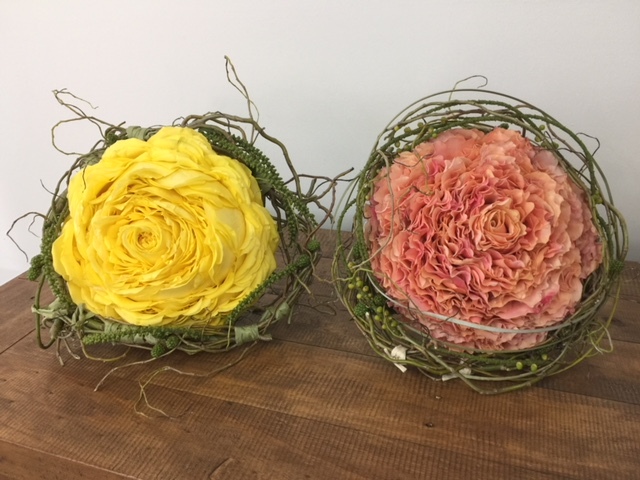 Students mastering the Rosemelia technique will be able to thrill their colleagues with this fun and beautiful concept. 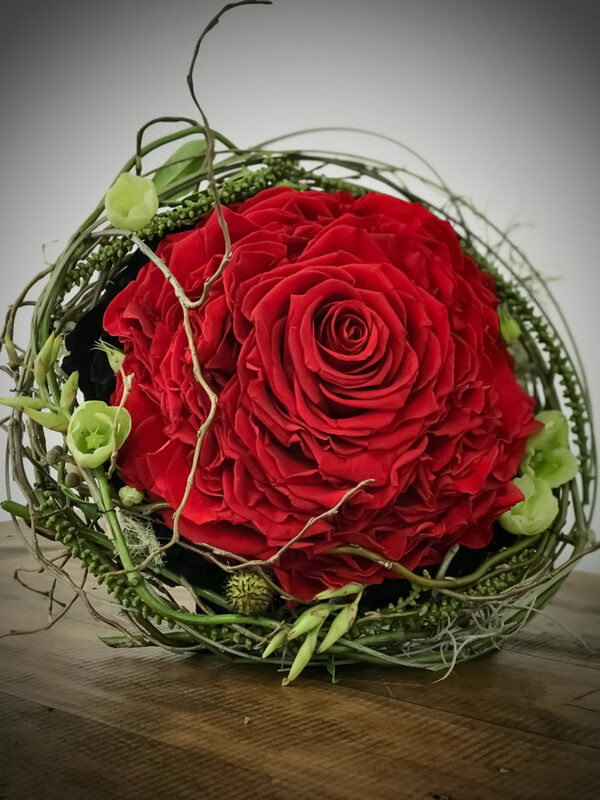 This Master Workshop is suited to novice florist/flower enthusiasts and no experience is necessary. 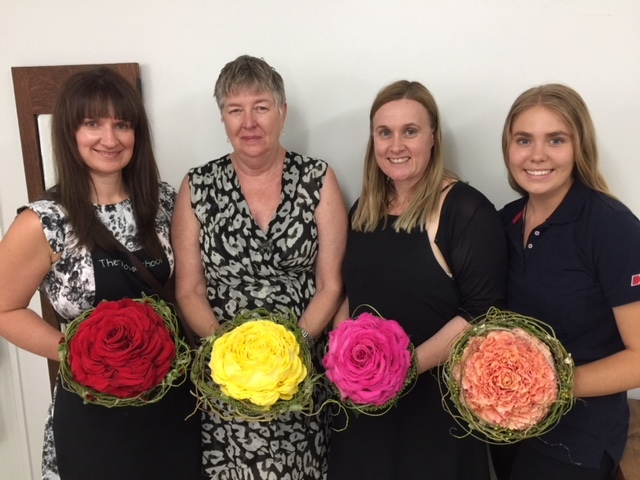 Would you like to attend our Rosemelia Master Workshop?